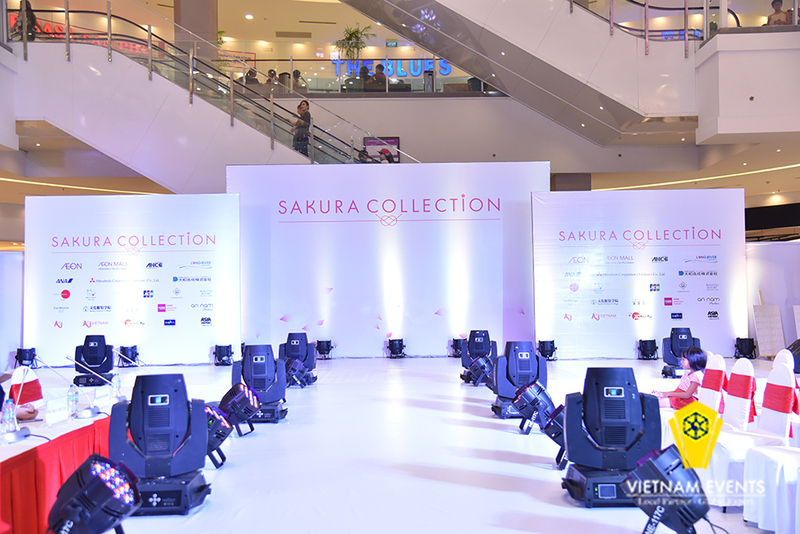 Fashion show "Sakura Collection" was organized successfully by More Production at AEON Mall Tan Phu on the evening of October 28, 2017. 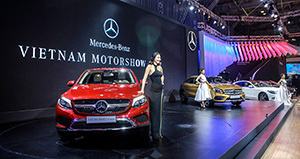 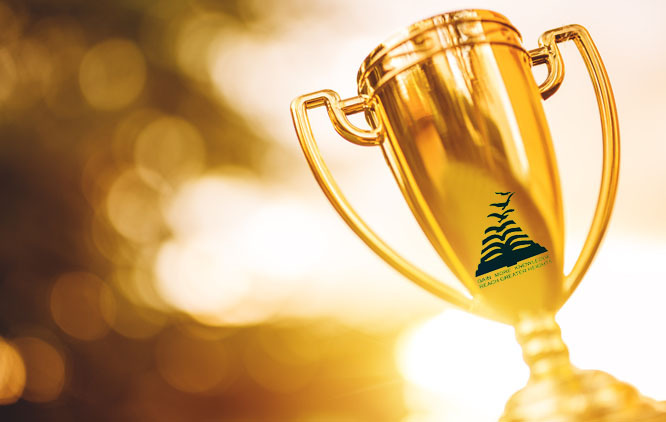 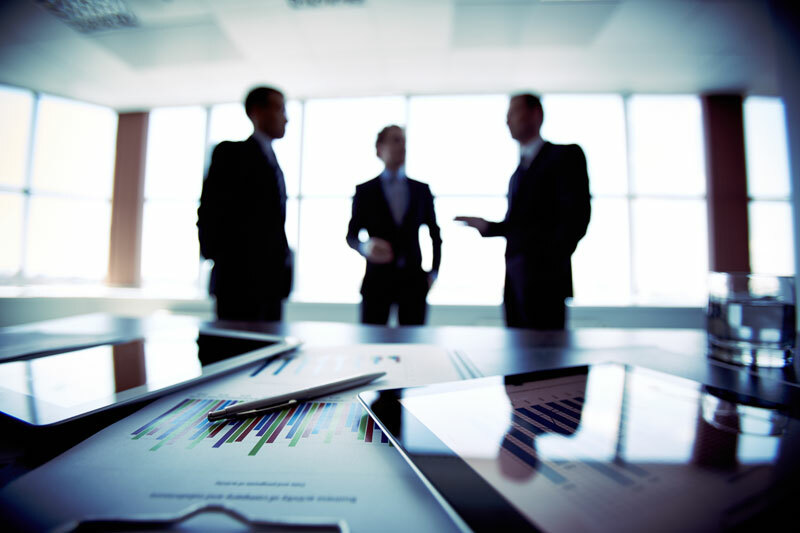 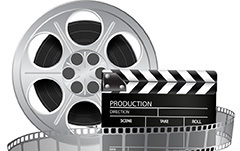 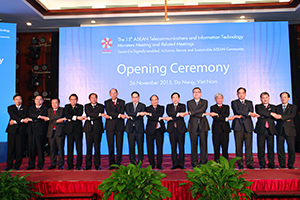 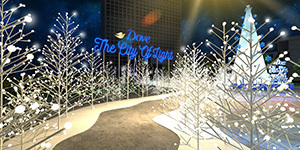 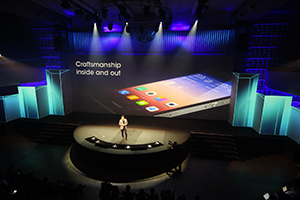 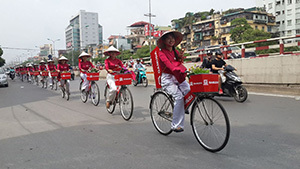 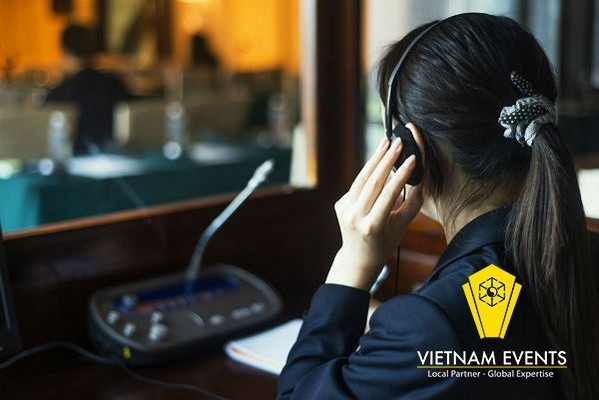 Event organizer VietnamEvents is proud to provide the full stage, AV equipment and staffing for this program. 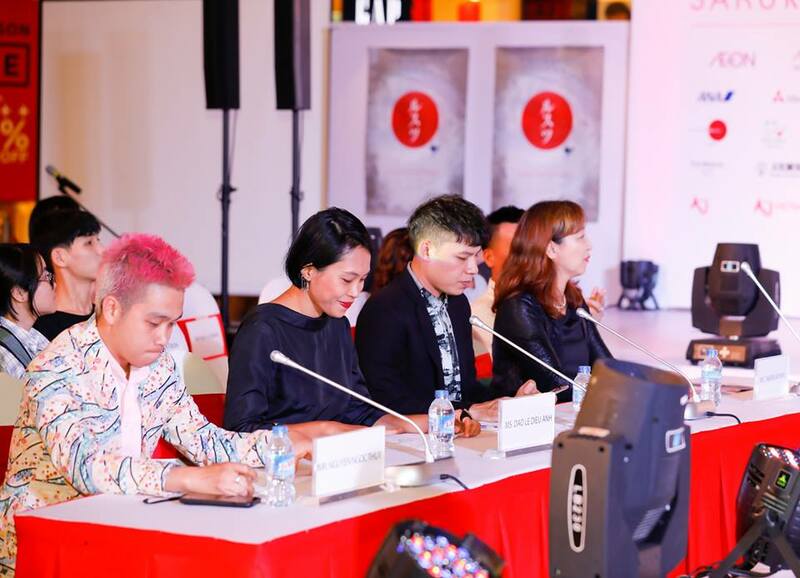 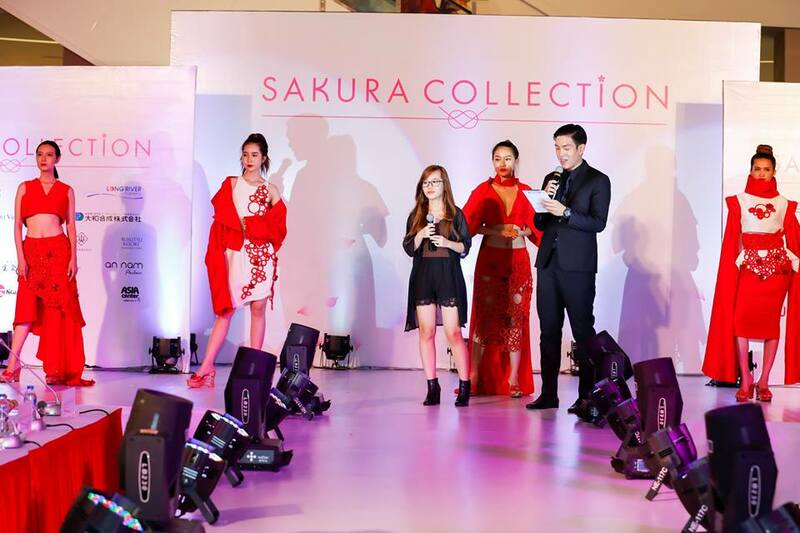 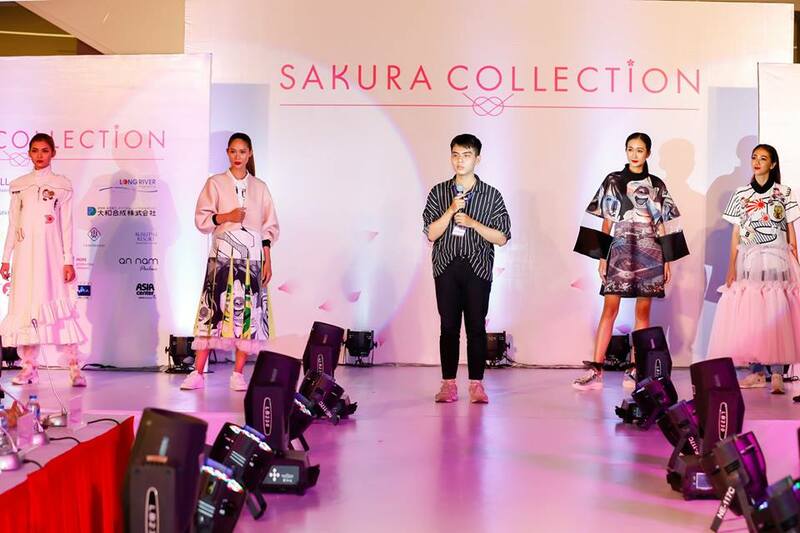 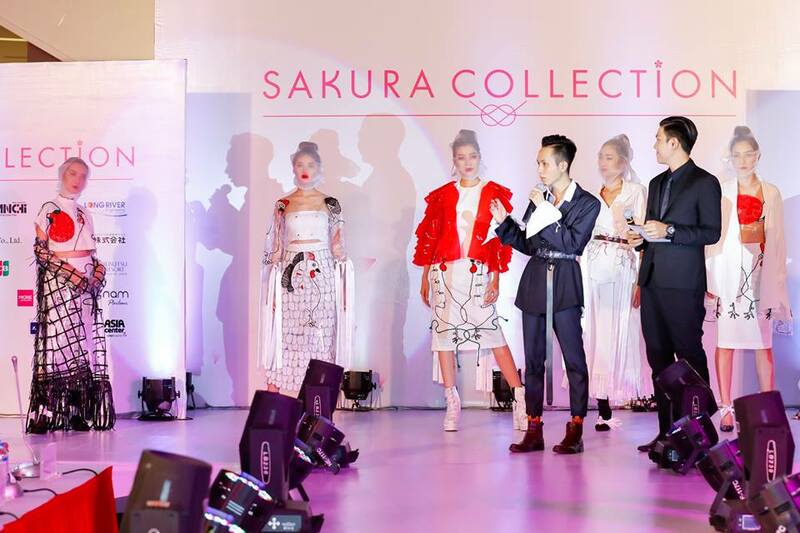 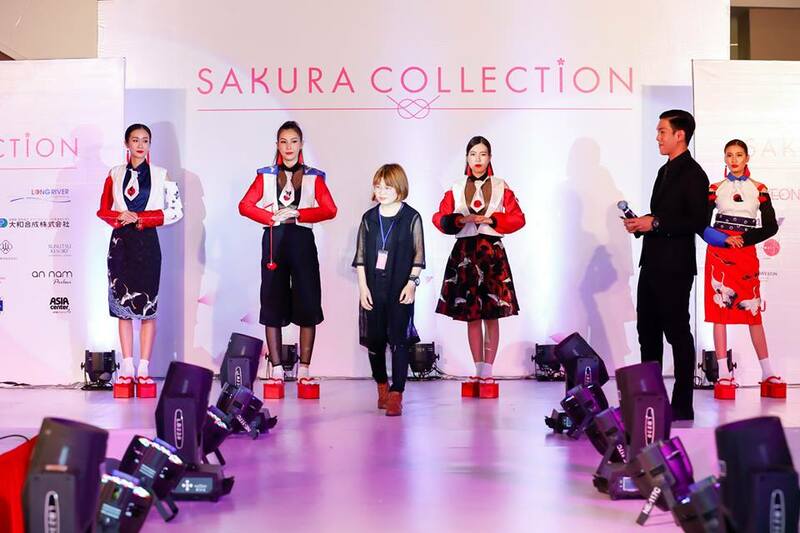 The Sakura Collection Fashion Contest is a cross-cultural event that encourages young talents in Asian fashion design. 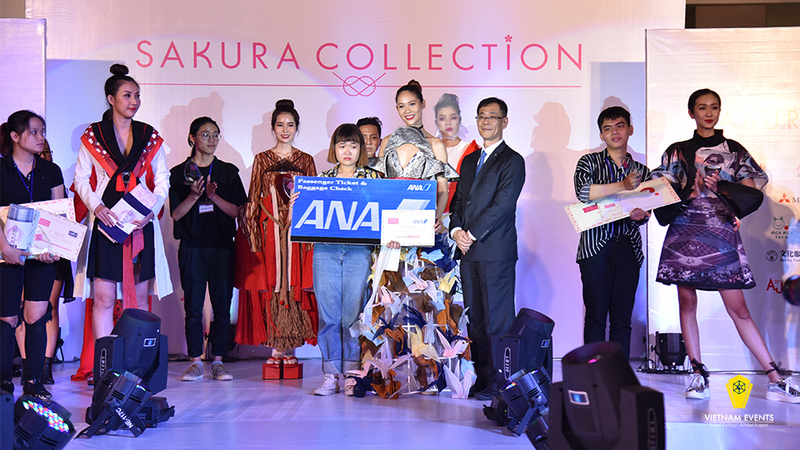 The contest is held annually by Adventure Japan. 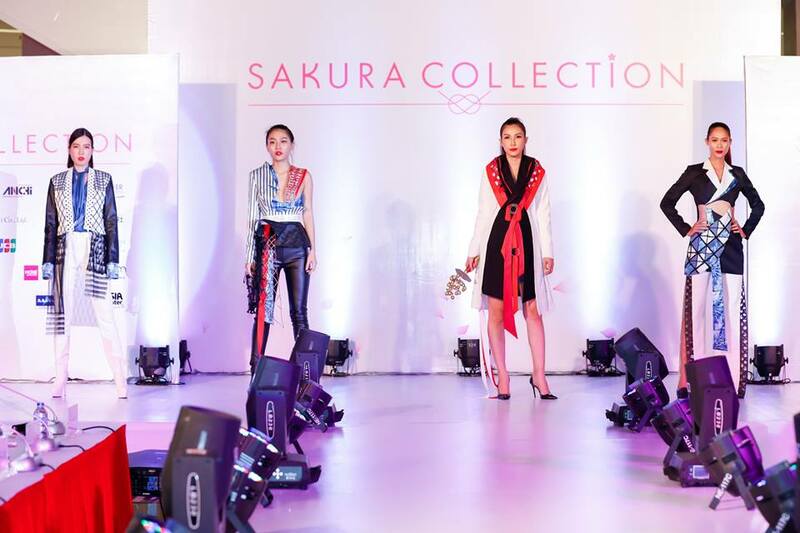 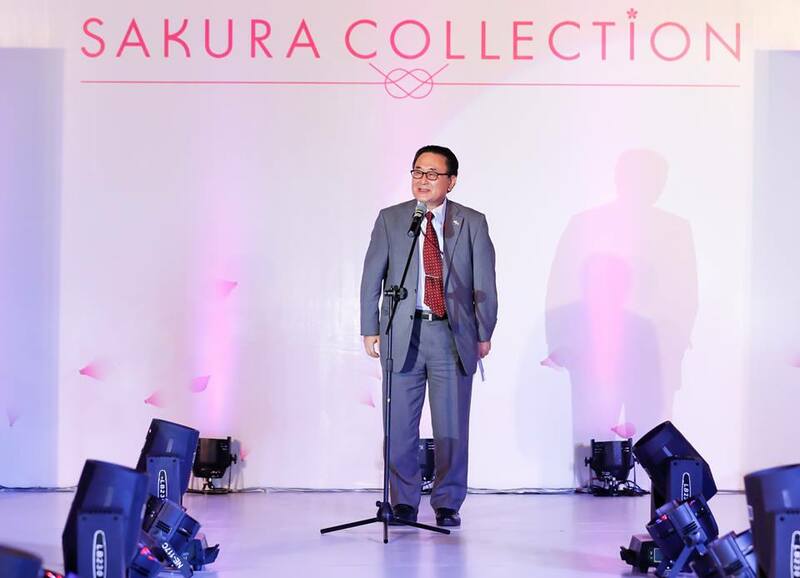 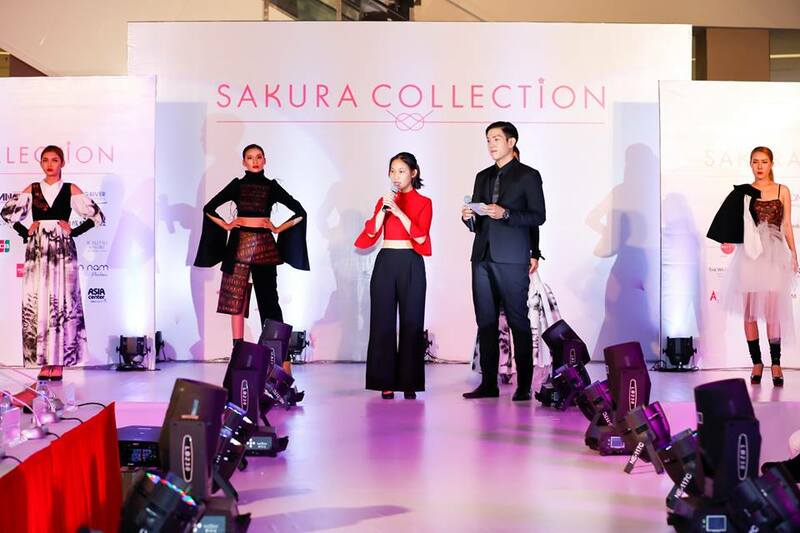 Within a few months after launching, the Sakura Collection had received hundreds of collections from all over the country. 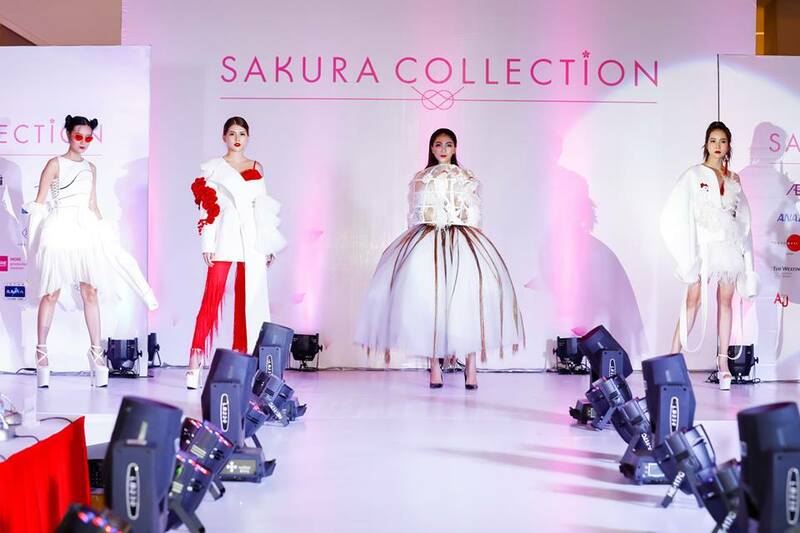 Many impressive collections were performed on the stage of the Sakura Collection 2017. 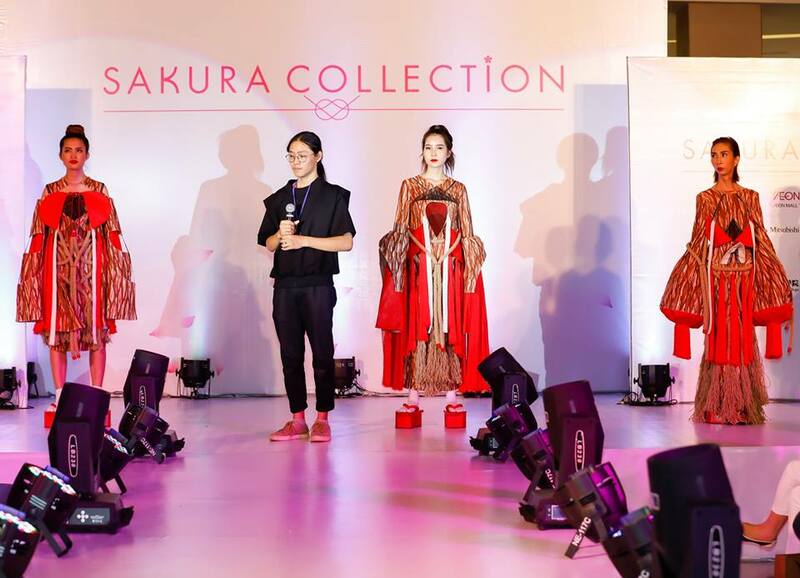 The young Vietnamese designers brought a new breath in their designer clothing. 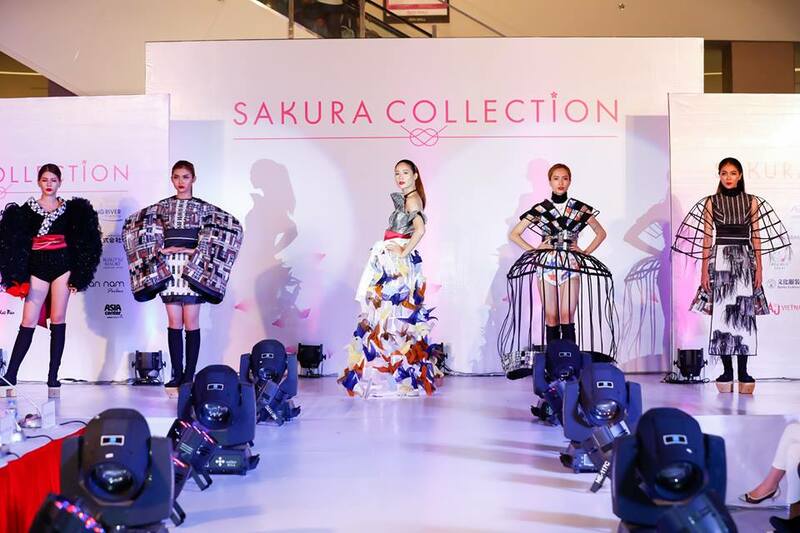 The most talented young designer of the night will be attending the Sakura Collection Show in Japan.